Eliminate wax from dripping down the candle and onto the table. 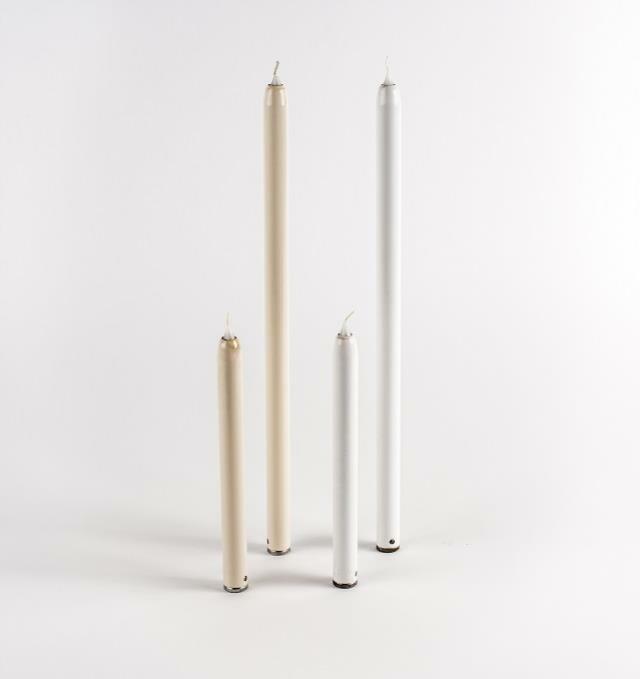 The mechanical candle will remain 15" throughout your event. Keep your event looking like it just started. Each mechanical candle takes an 15" wax insert at $1.00 each. * Please call us with any questions about our candle mech ivory 15in rentals in Columbia and Jefferson City MO.